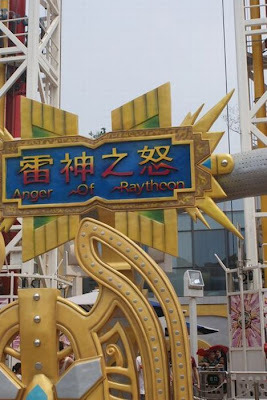 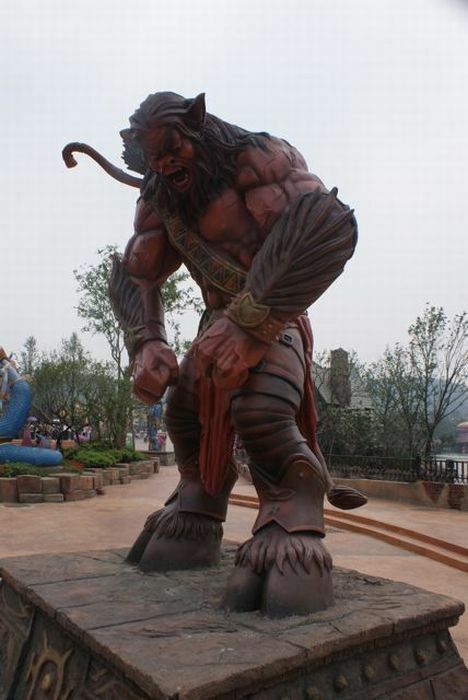 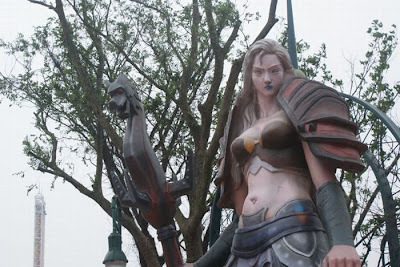 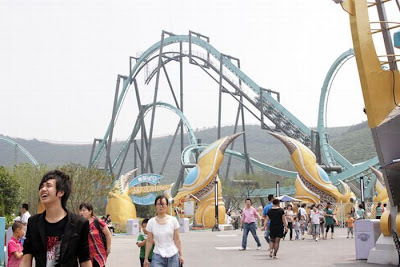 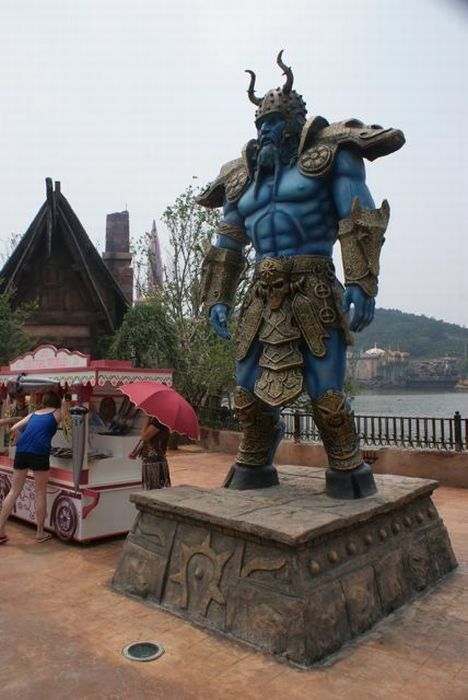 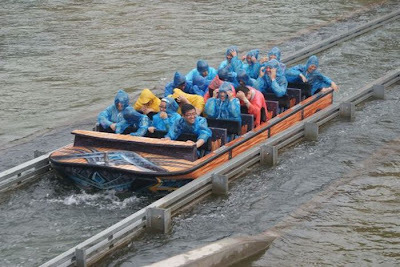 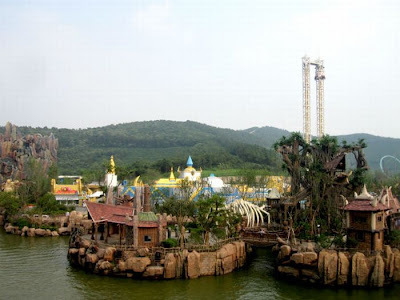 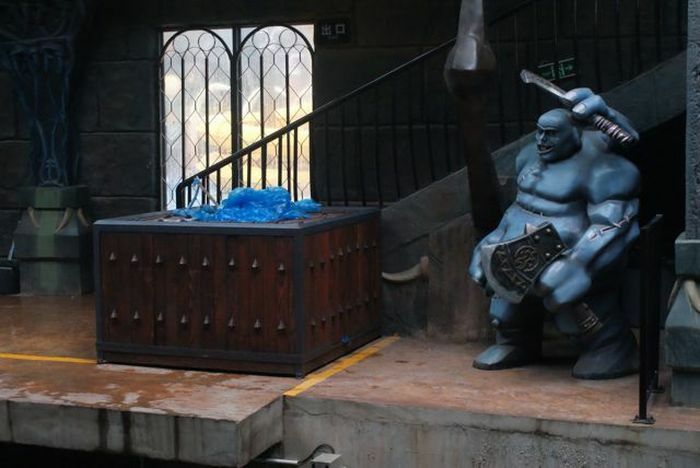 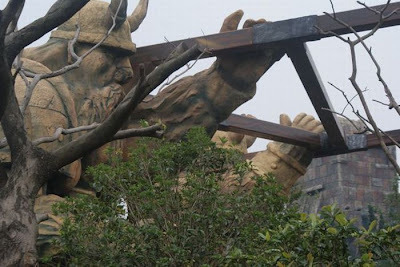 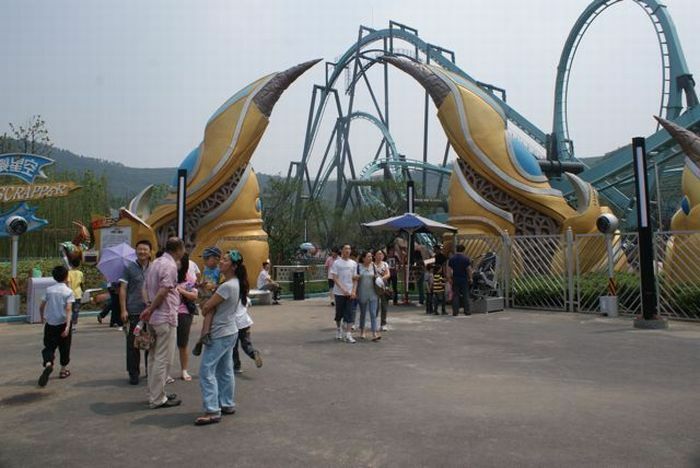 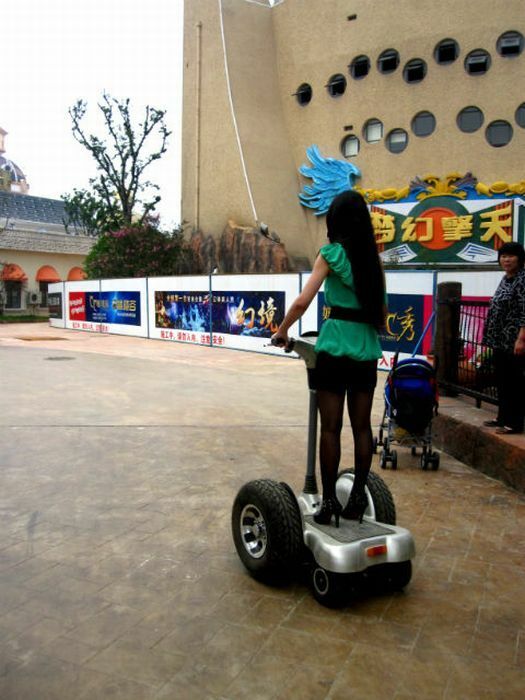 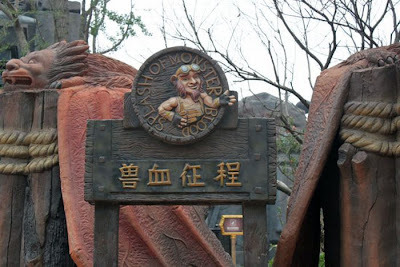 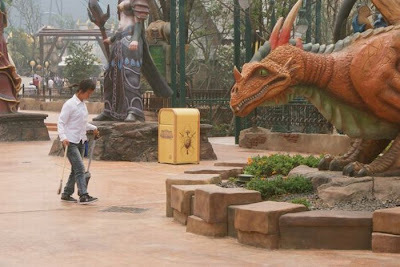 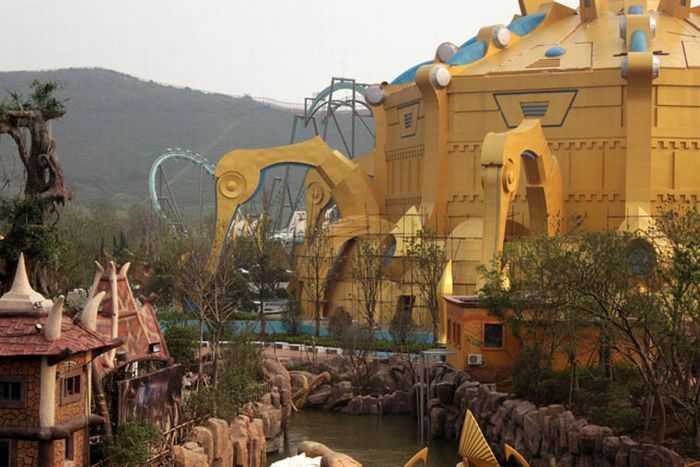 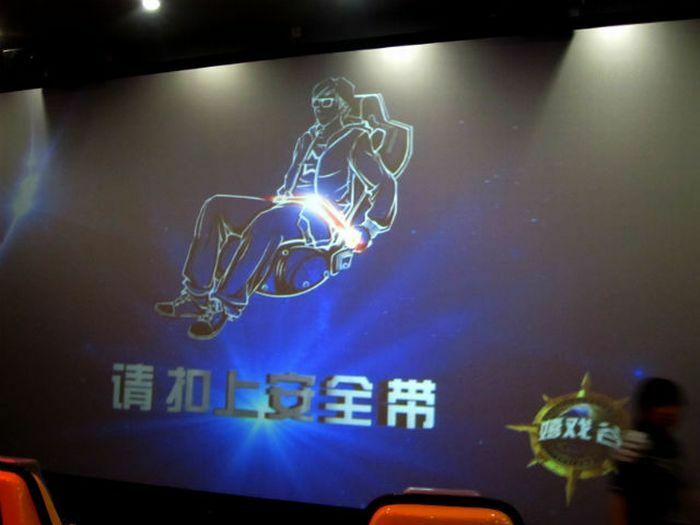 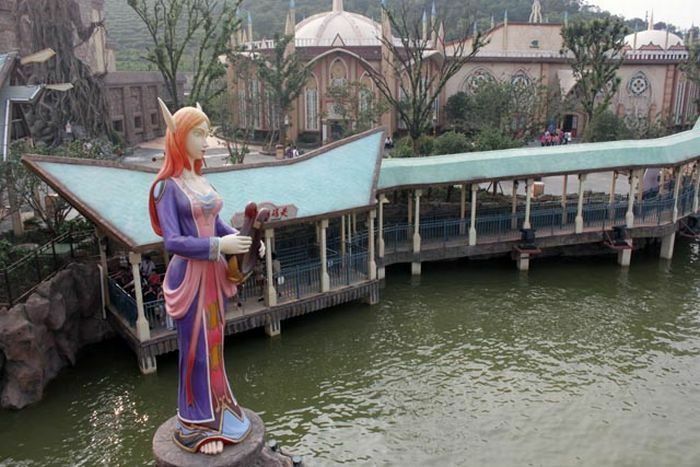 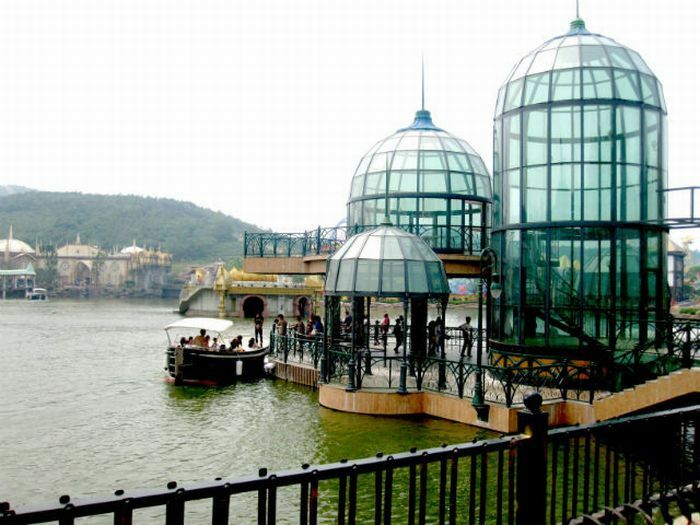 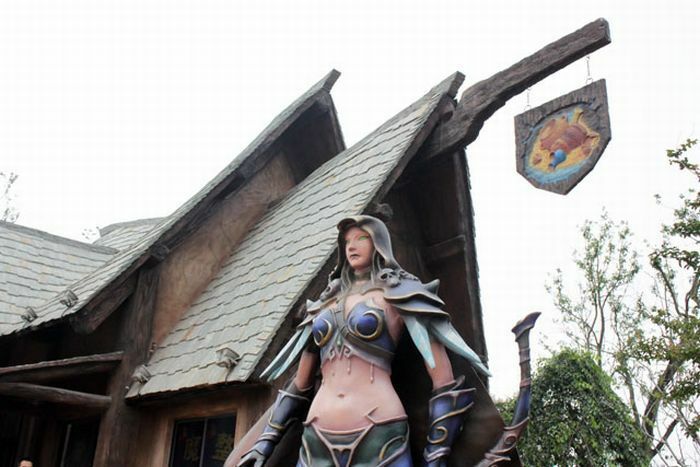 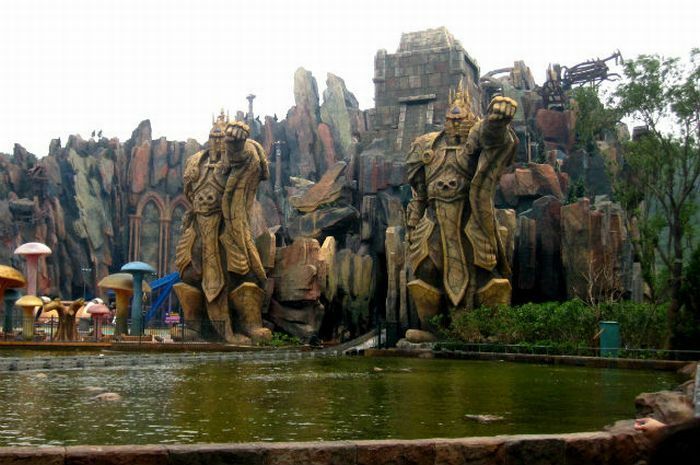 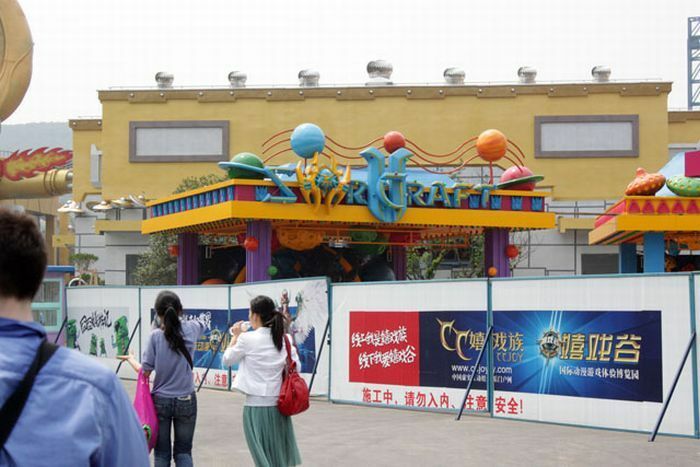 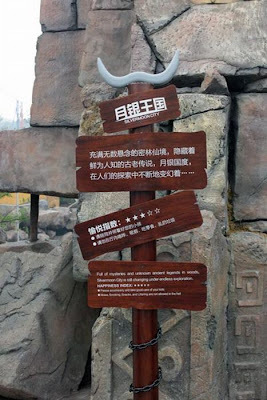 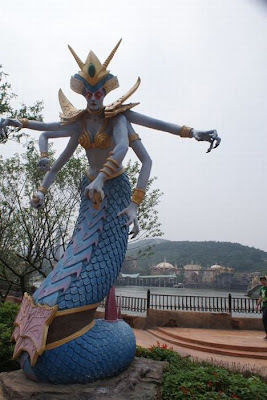 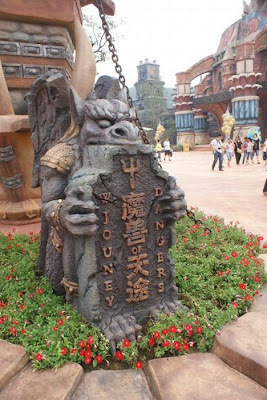 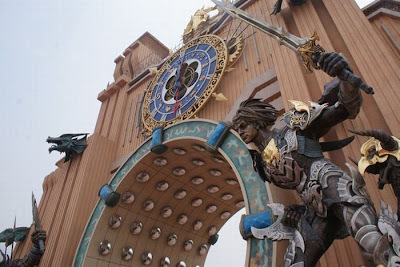 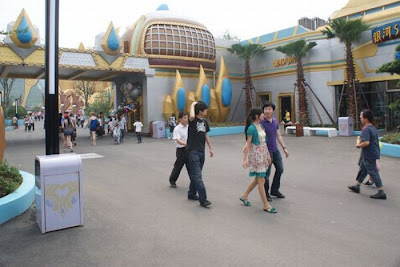 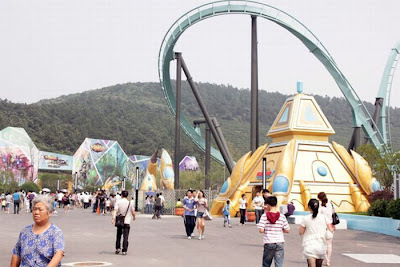 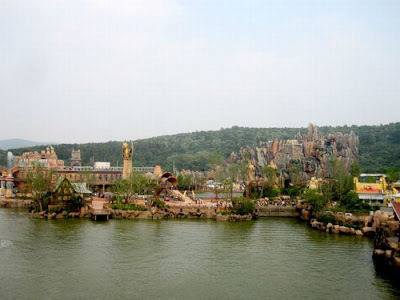 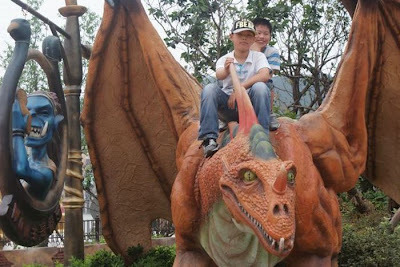 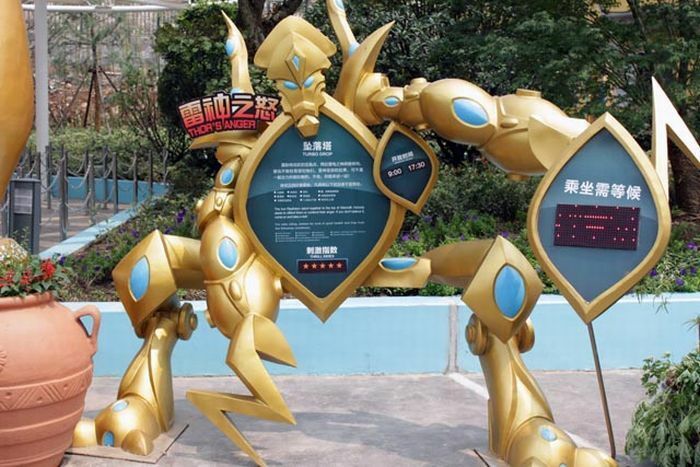 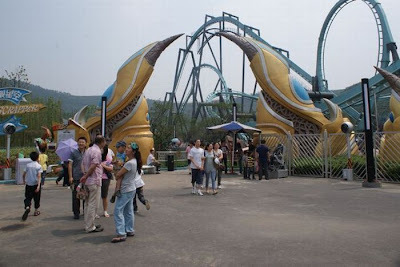 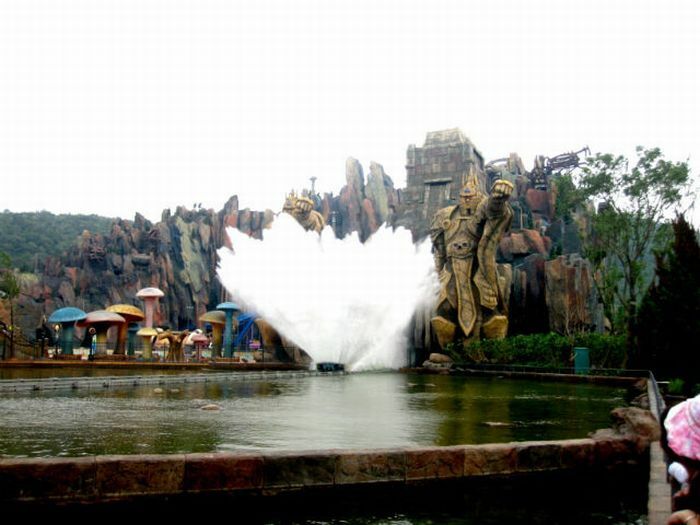 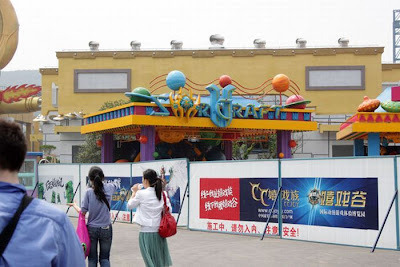 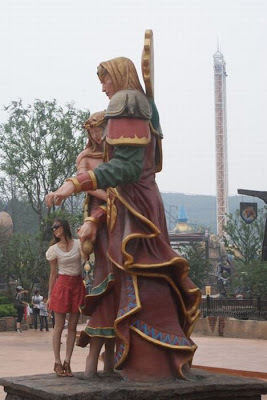 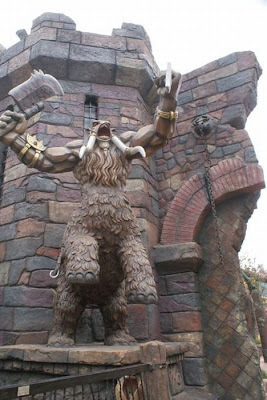 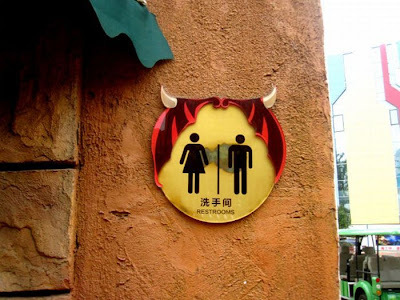 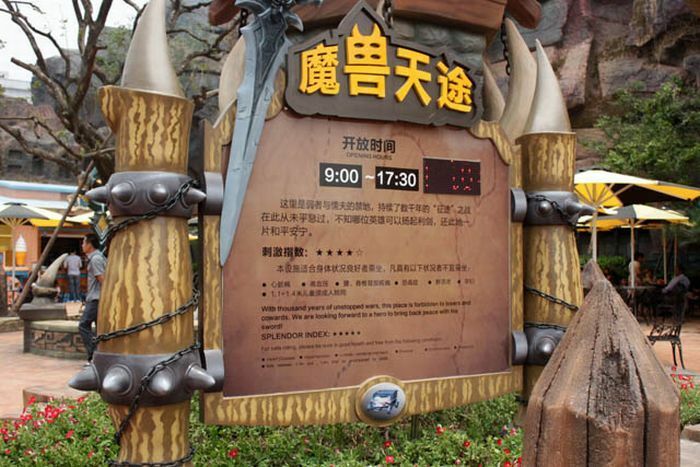 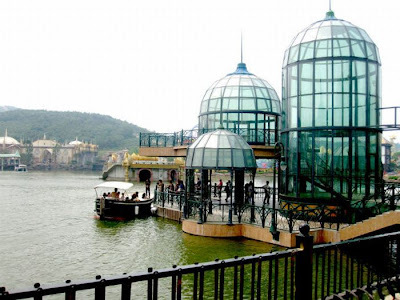 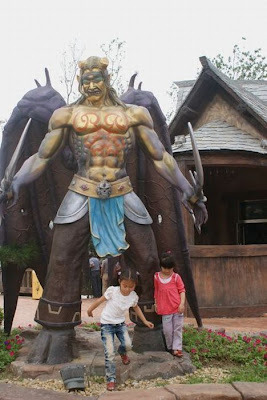 If you love Chinese knock-offs you'll love this bit of news: World Joyland, the famed and unlicensed World of Warcraft theme park in Changzhou, China, is now open for business. 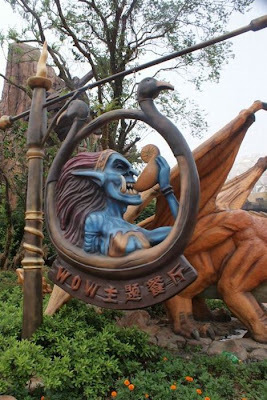 In actuality, the park is less of a WoW rip-off and more of a Blizzard rip-off. 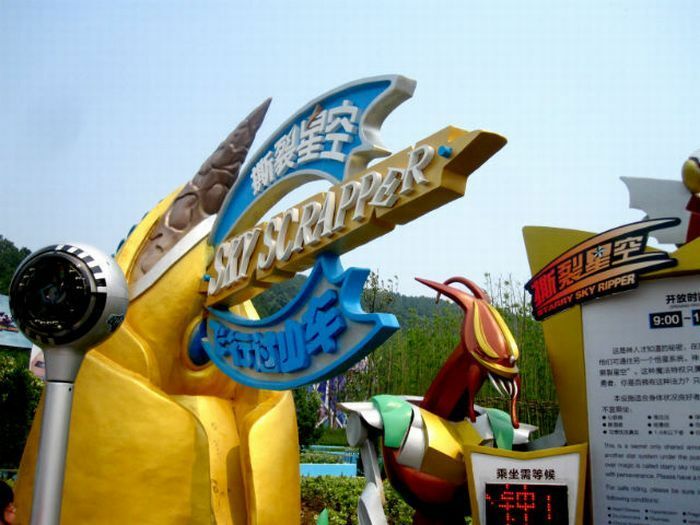 It includes a Starcraft-themed area named "Universe of Starship" in addition to its World of Warcraft area, which is named "Terrain of Magic." 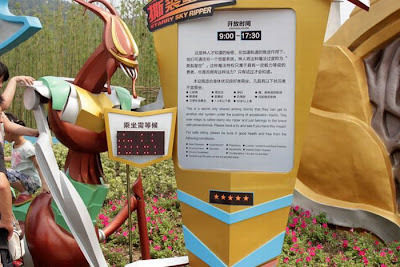 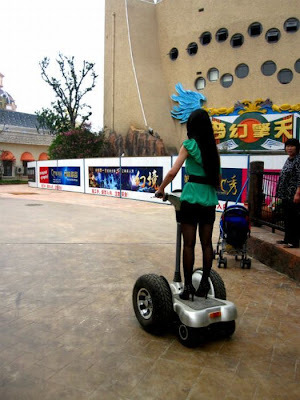 It claims to be the world's first video-game-themed park, it cost 200 million yuan (about $30 million USD) and spread over 600,000 square meters. 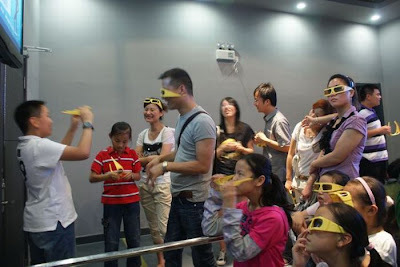 Pictures after the jump.